Transportation is the single largest source of global warming pollution in California, creating pollutants that harm our environment and our health. But California can lead the transition from dirty vehicles to clean electric cars, trucks and buses. 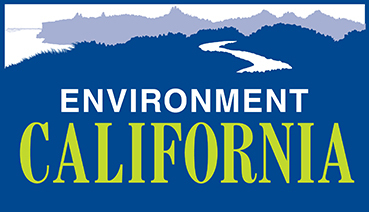 Tell the California Air Resources Board to resist pressure from special interests to put the brakes on California’s goal to place 1.5 million electric vehicles on the road by 2025. By upholding and meeting this goal, we can charge ahead to a cleaner, healthier future for all Californians!